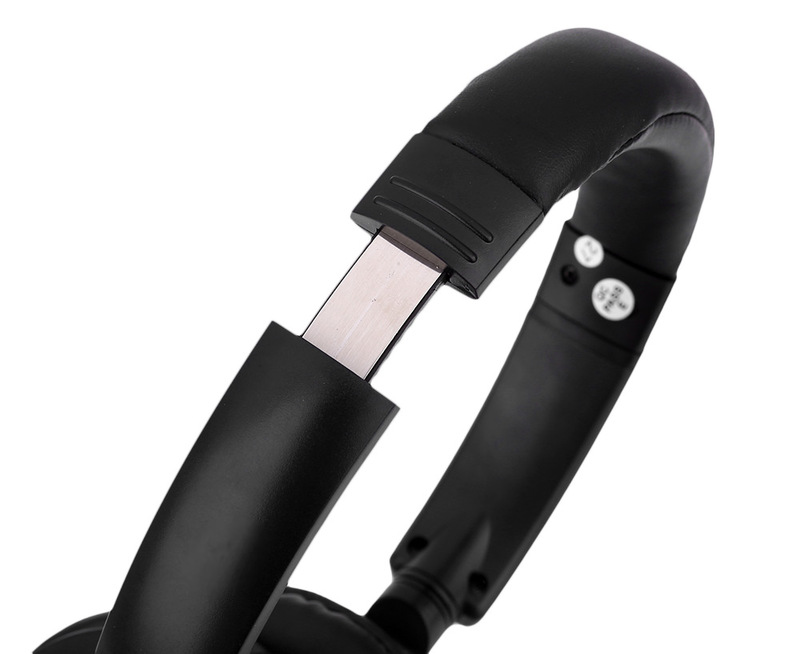 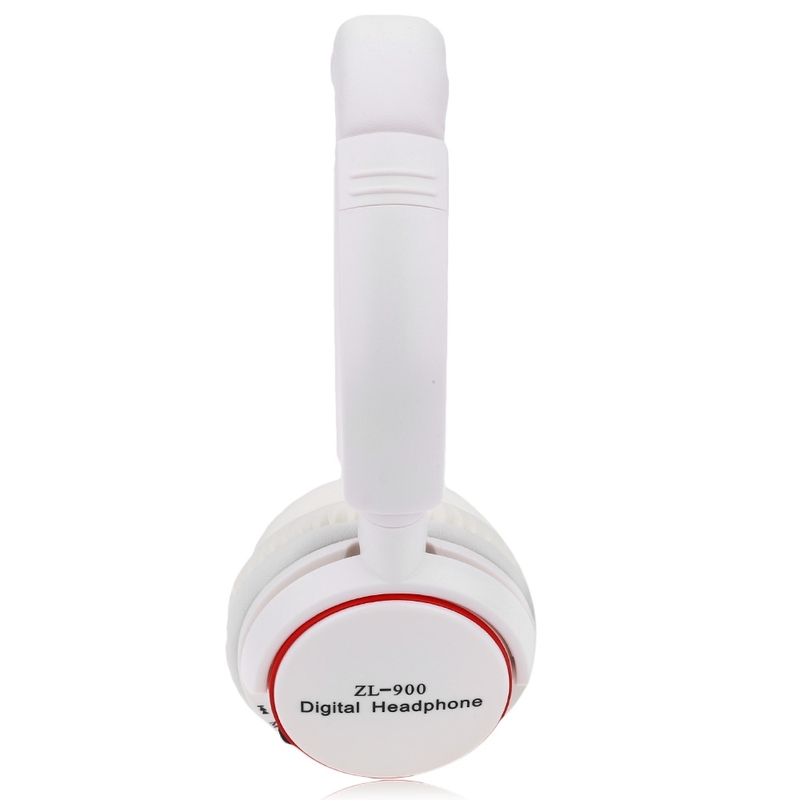 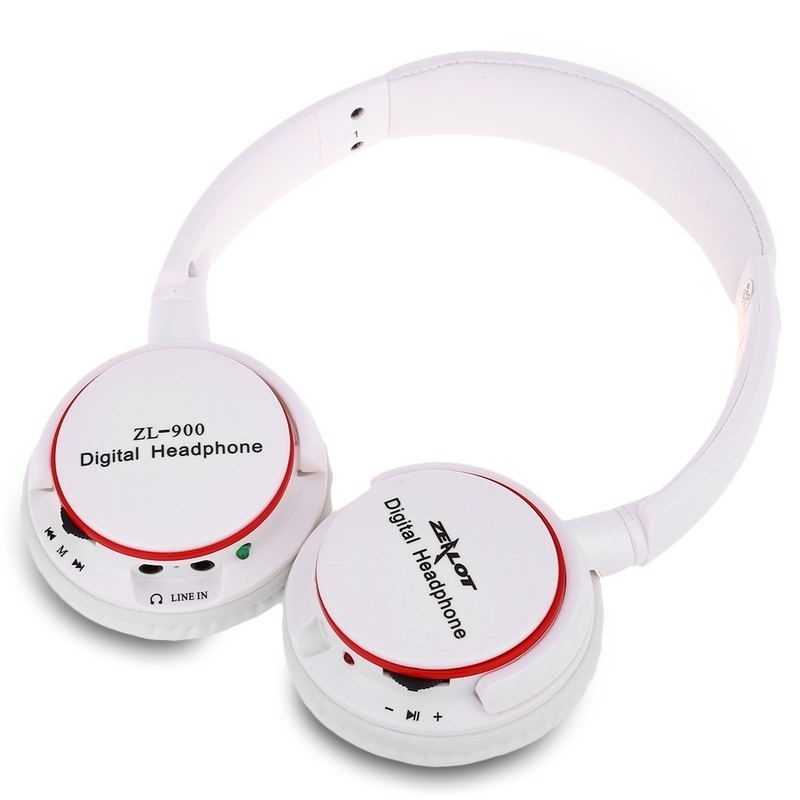 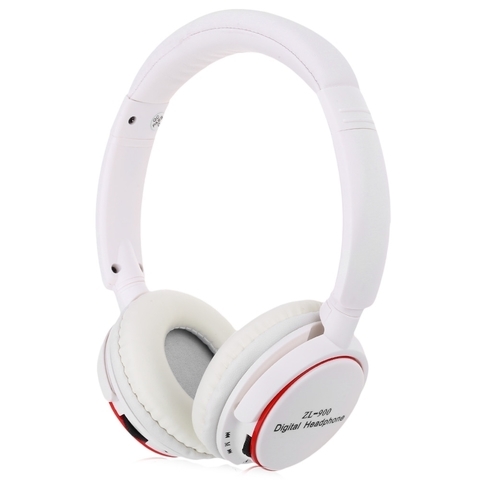 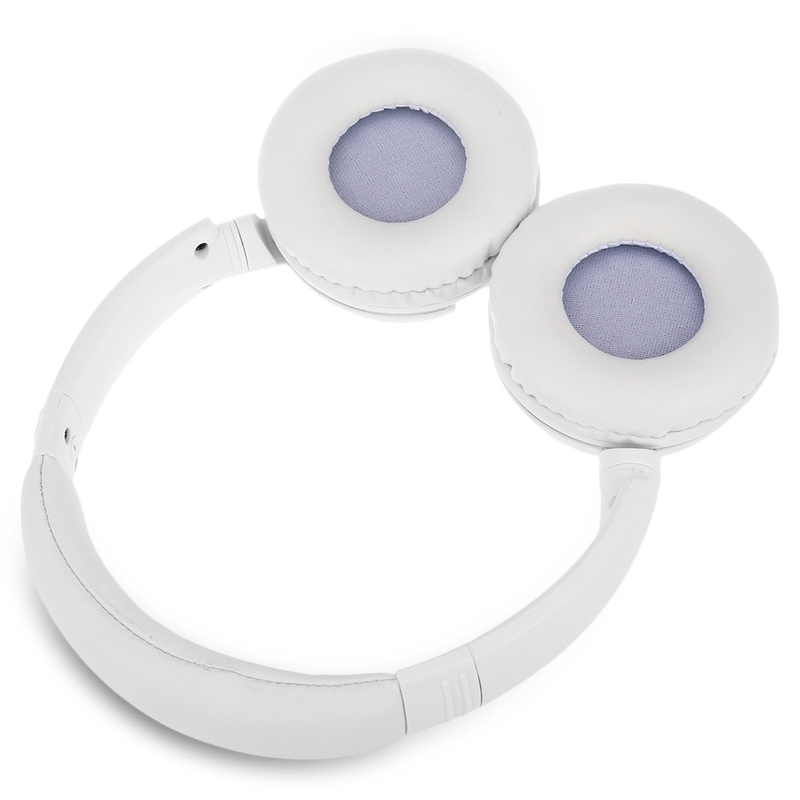 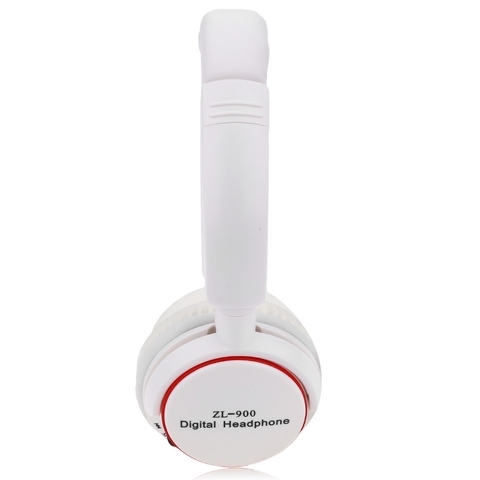 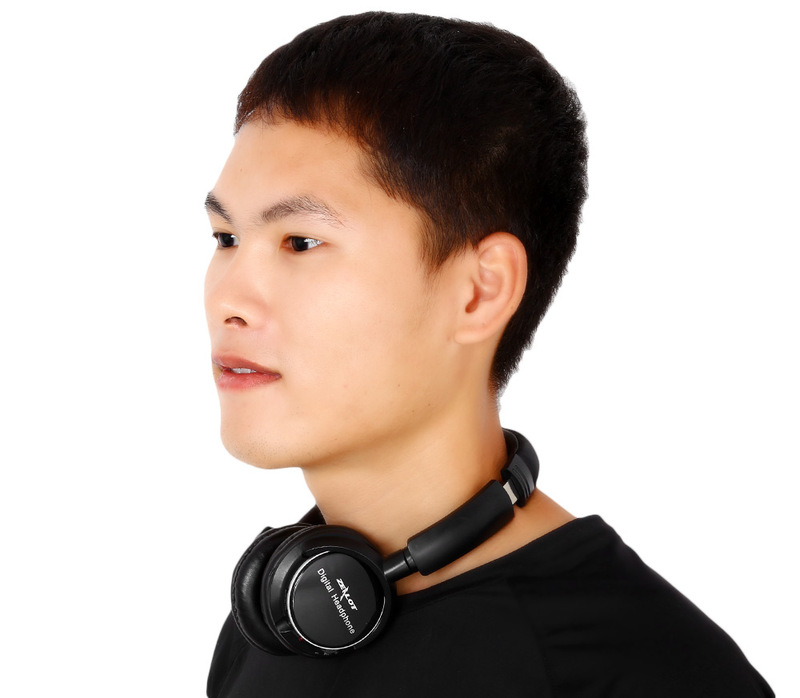 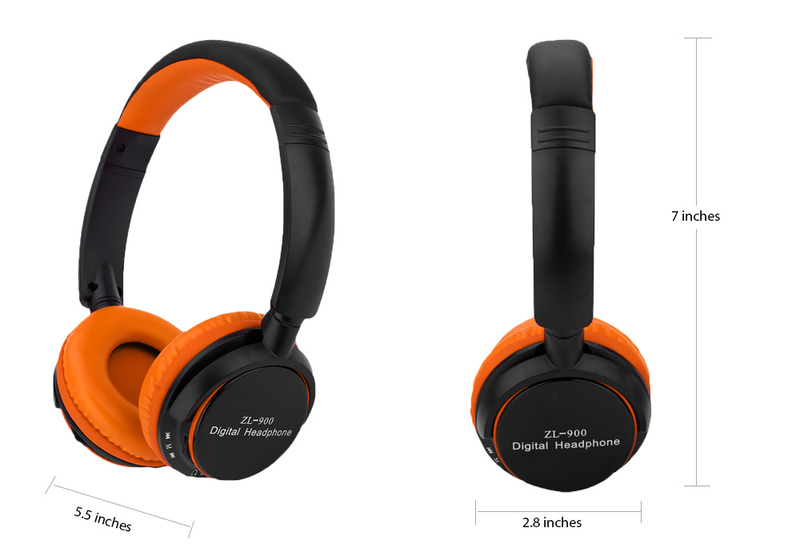 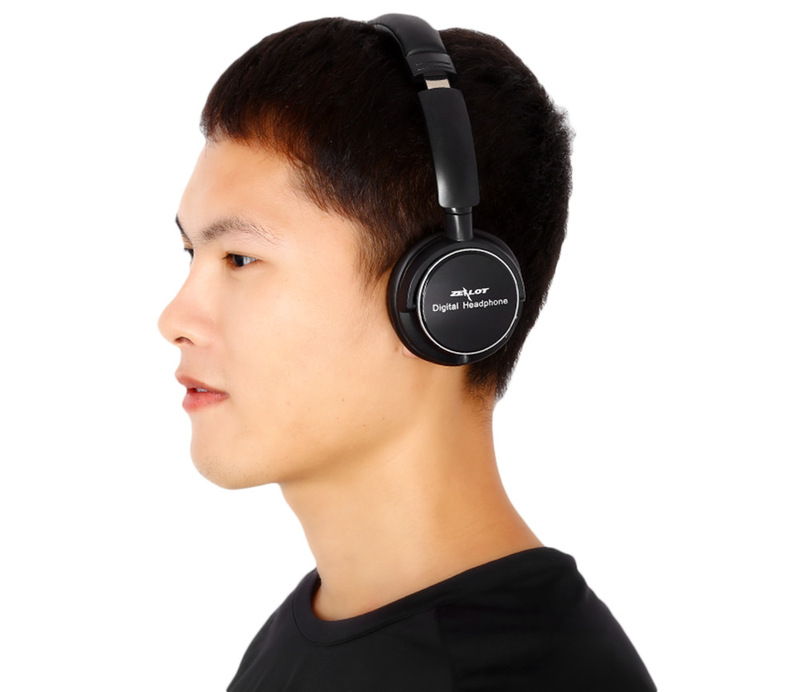 - Noise reduction technology to isolated from background noise and provided high-quality music. - Built-in FM stereo radio can store 20 channels program. 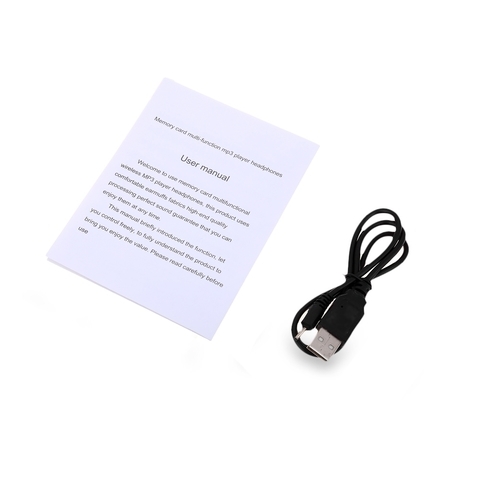 - Support TF card, adjust size.